1) What do you mean by “If we change this Idea, what effects will have that to our Team?”. Can you give an example idea and an example effect? 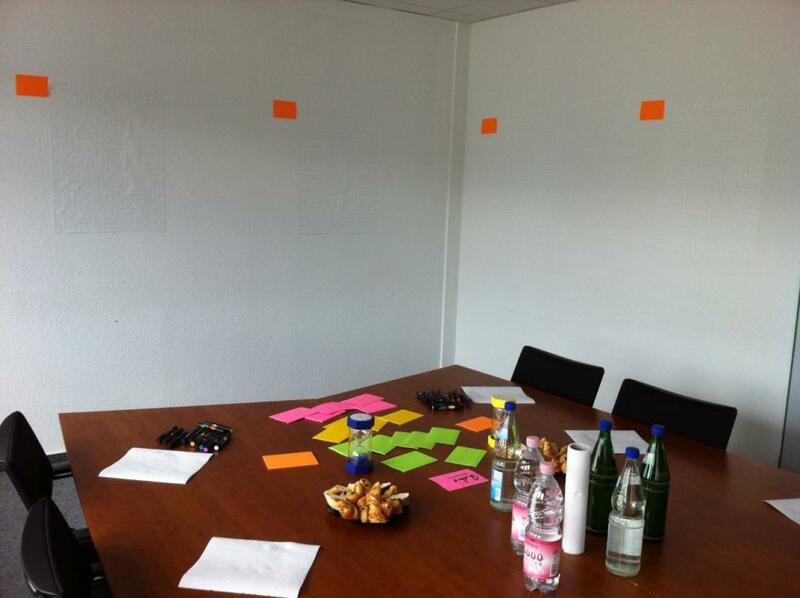 2) Why do they have to take the effect-stickyNote instead of the change index card? Isn’t the change index card telling him what should be changed? 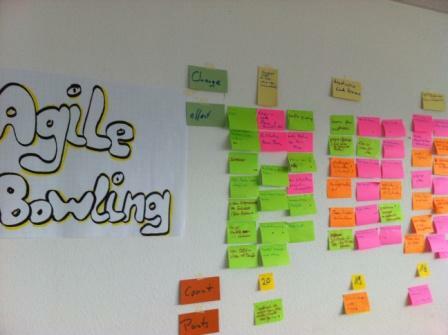 great that you’ll try Agile Bowling for your next retrospective, much appreciated! Each change has impacts to your team. 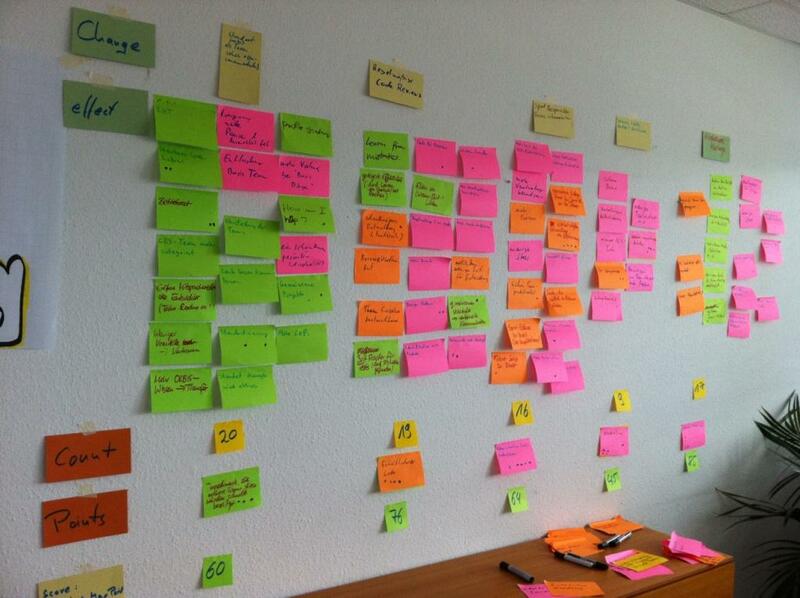 For example, if you decide to hire an Agile Tester, this decision will have several impacts. First you have more costs to cover, the salary. You need a desk and equipment for this person, etc.. What are impacts on your team? 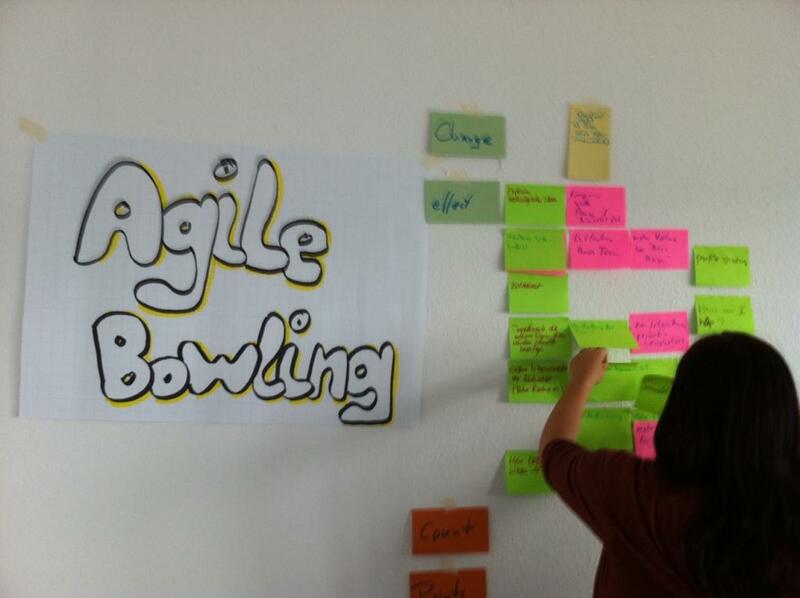 If the person is hired as an Agile Tester for several teams, you’ll have other impacts than hiring an Agile Tester especially for your own team. 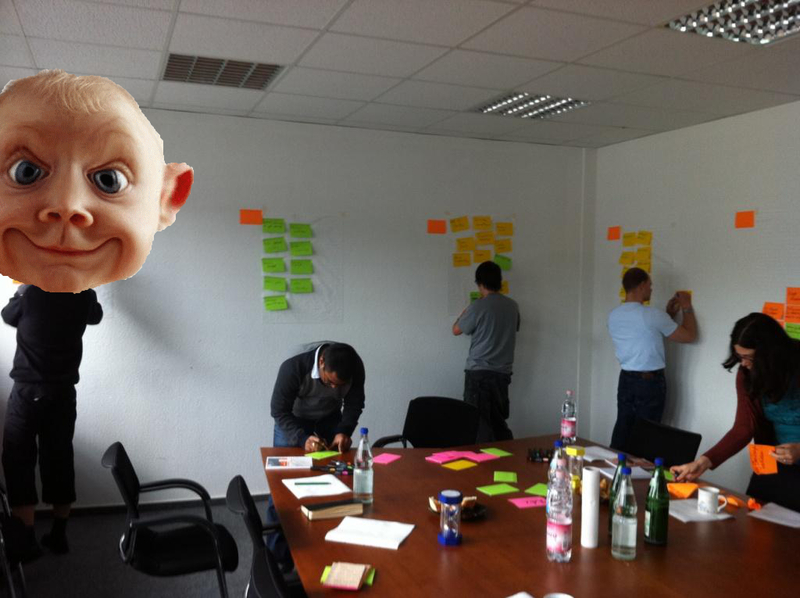 An additional effect could be to get better estimations as an Agile Tester will estimate from his own perspective. One single change can have several impacts for a team or the whole company. When you start thinking about impacts and effects a change will have, you’ll get a clearer picture of a situation and you can decide what effects are welcome and what do you want to avoid. When you start thinking about effects and impacts, you could find out that you don’t want to have a special change but you want to make a special effect or impact happen regarding to the change you have examined. To make this effect happen it could be, that you don’t need to implement the examined change and the effort to make the effect or impact happen could be much smaller than implementing an examined change.